I have before me your introduction to the comparatively new book, Federico García Lorca with the translation by Ben Belitt. On page xiv you state “This was a fellow-poet according to him, a Mr. Cummings, whom he had met a few months before in the Residencia in Madrid. This friend, I regret to say, I have never been able to identify; and if he was indeed a poet he would have been Lorca’s only contact with an American creative writer during his stay in this country.” Perhaps I can help you out. Your letter came to me as a most pleasant surprise and I was, indeed, glad to finally identify the person whose existence especially interested me, but who was, much against my own desires, fast becoming a fantasmal one. I do now clearly recall that Federico spoke frequently of Philip. The two men never actually met, in New York or elsewhere, but the exchange with Cummings did spur Del Río to take one additional step toward disclosure: He shared a crucial piece of information with a newly-minted professor of Spanish named Kessel Schwartz. 1 Ángel del Río to Ben Belitt, 6 December 1954. Ben Belitt Literary Collection, Howard Gotlieb Archival Research Center, Boston University. 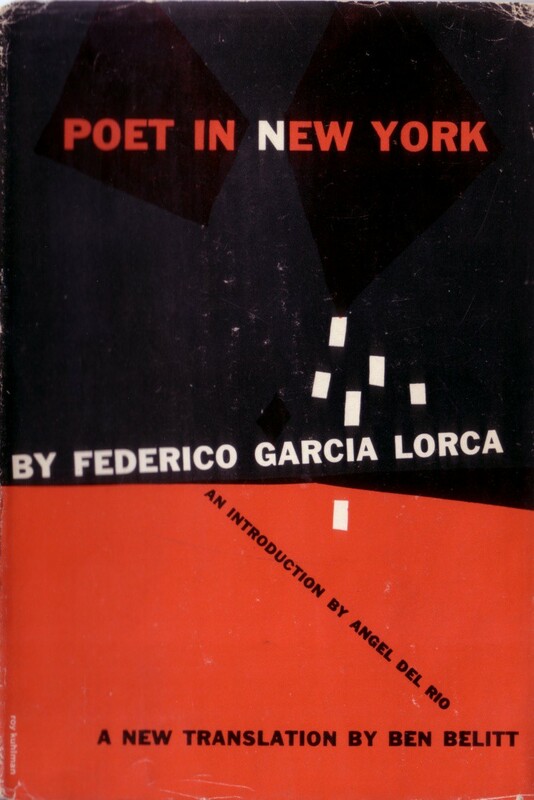 2 Ángel del Río, “Introduction to Poet in New York: Twenty-Five Years After” in Federico García Lorca, Poet in New York, translated by Ben Belitt (New York: Grove Press, 1955), xiv-xv. 3 Philip Cummings to Ángel del Río, 24 November 1955. Daniel Eisenberg Papers, Special Collections & Archives, Florida State University Libraries, Tallahassee, FL. 4 Ángel del Río to Philip Cummings, 1 December 1955. 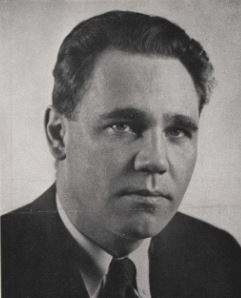 Daniel Eisenberg Papers, Special Collections & Archives, Florida State University Libraries, Tallahassee, FL.